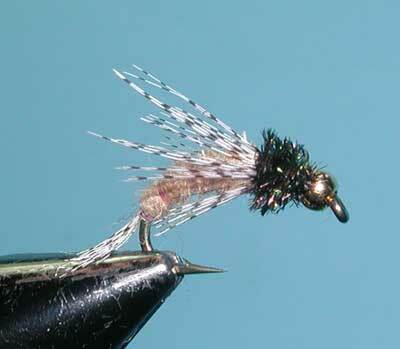 Designed by Rick Anderson, manager for Fly Fishing Specialties in Citrus Heights, CA. 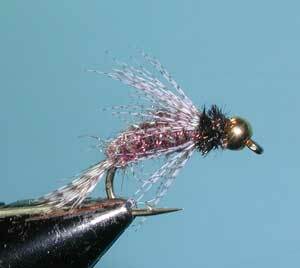 This fly is solely distributed by Montana Fly Company and sold through a number of local dealers throughout the Sierras. 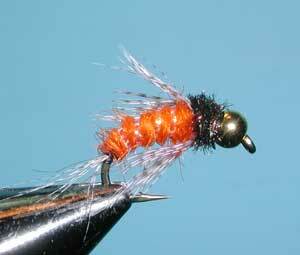 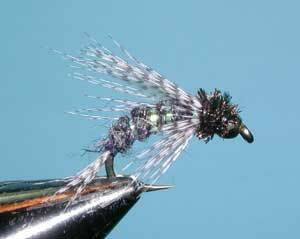 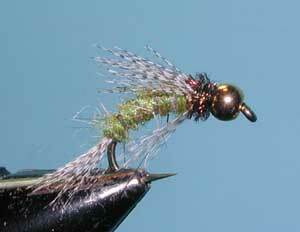 The fly has become a popular caddis pupa/emerger pattern.